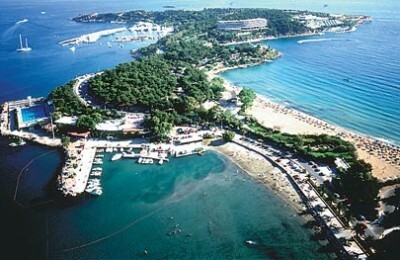 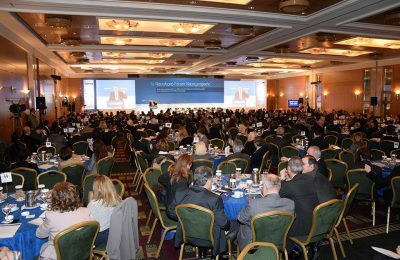 The development of the Hellinikon area on the Athenian Riviera can place Athens in the “center of the world”, says Mario Kontomerkos, CEO of Mohegan Gaming & Entertainment (MGE). 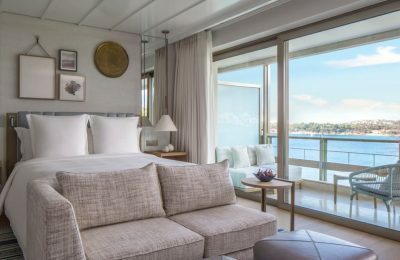 The Divani Apollon Palace & Thalasso is welcoming autumn with a lineup of #DivineYou programs at its luxury thalassotherapy center on the Athenian Riviera. 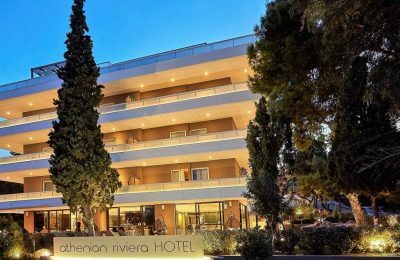 The Divani Apollon Palace & Thalasso has entered into a partnership with Ariadne Athens, a Greek company specializing in natural skin care products. 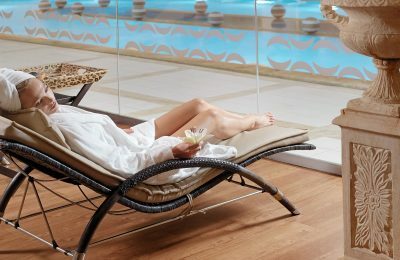 The Divani Apollon Palace & Thalasso, located on the Athenian Riviera, has introduced its guests to the “Divine You” programs, which offer wellness and rejuvenation services. 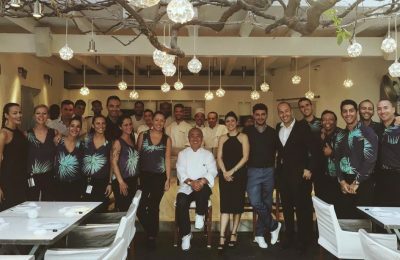 Award winning chef Nobu Matsuhisa on July 16-17 will visit Athens to hold the annual "Nobu Food Festival", an event dedicated to Japanese cuisine. 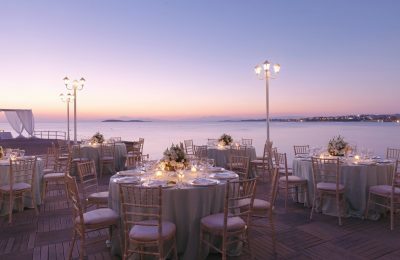 The newly refurbished "Mythos by Divani" restaurant of the Divani Apollon Palace & Thalasso in Vouliagmeni, is inviting its guests to dine in luxury. 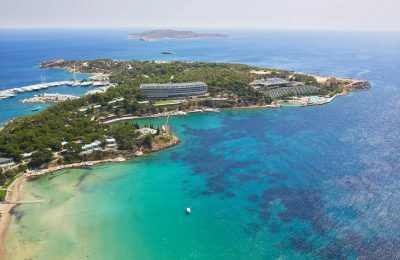 The new agreement for the concession of the Astir Palace Resort has been signed by main stakeholder National Bank, Greek state privatization fund TAIPED and the preferred bidder, Jermyn Street Real Estate Fund. 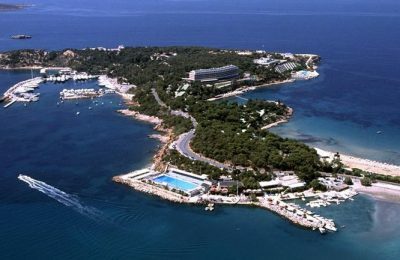 The signing of the new agreement for the sale of the Astir Palace Resort to consortium Jermyn Street Real Estate by National Bank and Greek state privatization fund TAIPED is expected to take place on Wednesday, December 30. 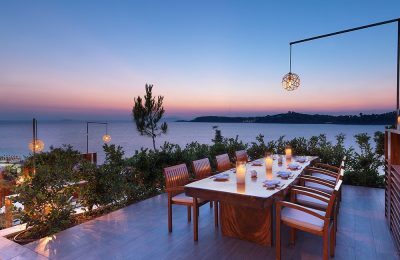 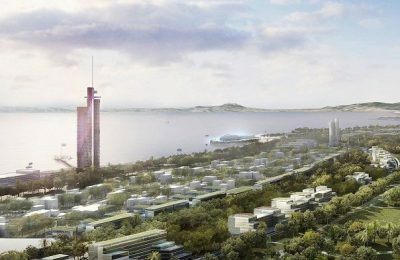 The sale of a majority stake in the highly coveted Astir Palace Resort to consortium Jermyn Street Real Estate Fund is set to start anew this week. 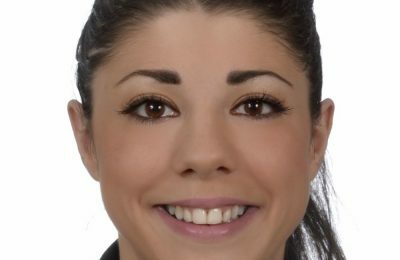 This week, the Greek Travel Pages (GTP) introduces Marianna Lanara, the Beverage Manager/Sommelier at Matsuhisa Athens, Astir Palace Resort. 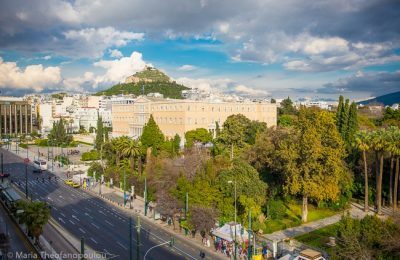 Mid-August is a great time for residents and visitors to be in Athens city center as it is less crowded, there are no traffic jams and it is more quiet than usual. 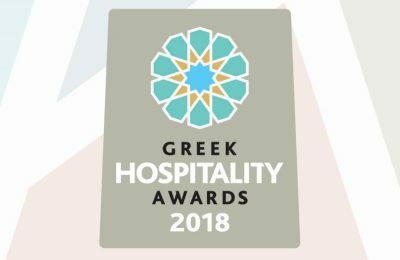 This may just be the best time to go out and really explore Athens center and Attica!